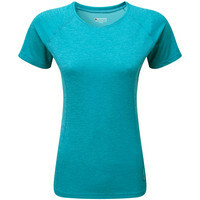 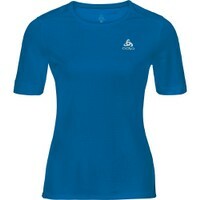 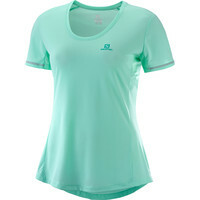 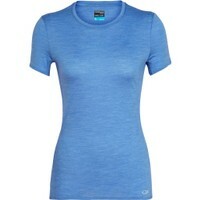 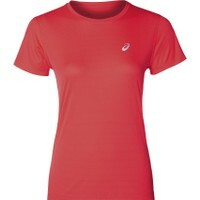 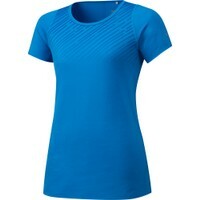 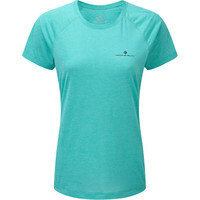 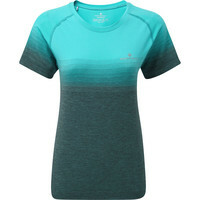 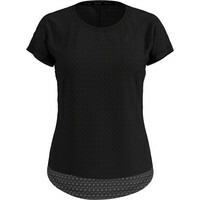 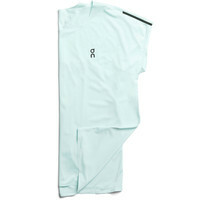 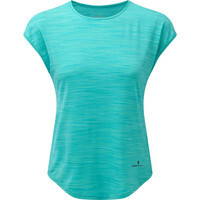 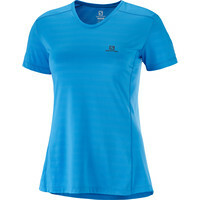 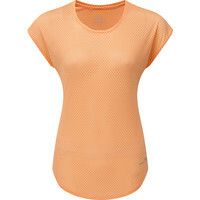 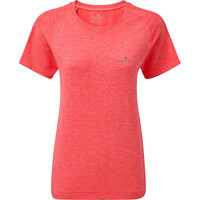 All our running tees are moisture wicking and breathable. 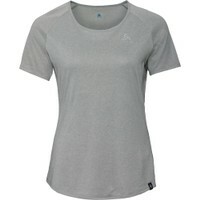 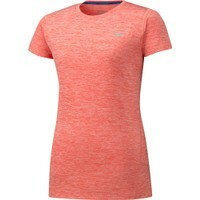 If you’ve never tried a technical running tee, trust us it will revolutionise your running, you’ll never look back! 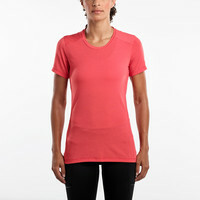 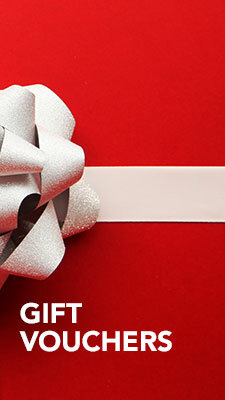 Most are slim or loose cut with a few form-fitting and stretchy. 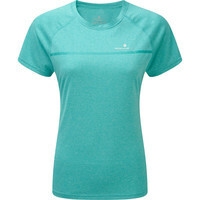 They wash and dry easily and will keep your running happily in warmer weather. 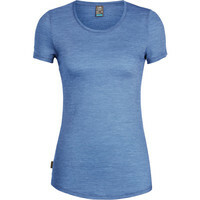 They also work well layered under a windproof jacket in mild but wet weather.